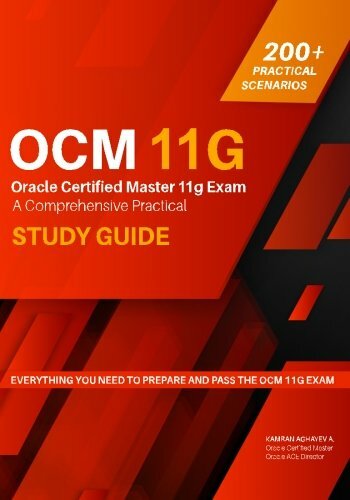 Hope most of you already got my book and started preparing for the OCM exam. Every month I get an email from my readers as well as from those who used my book and passed OCM exam successfully! If you are in my facebook friend list, you have already known that I collect picture of my readers and make them famous in my facebook account So if you are a reader of my book, please send me your photo with my book and become a famous! 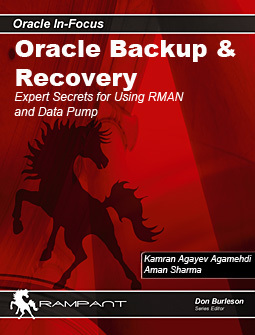 Please do not hesitate to contact me directly regarding any OCM topic you find it complicated. And please post your comments on amazon and here on my blog regarding the book, Your feedback is highly appreciated!